France coach Didier Deschamps does not think it will be easy for the World Cup 2018 winners to cruise through their Euro 2020 qualifying campaign. Les Bleus face Moldova on Friday in the first of their Group H games and are 1/14 to win the match. The other teams in France's group, which has been described as one of the easiest in qualifying, are Iceland, Albania, Turkey and Andorra. 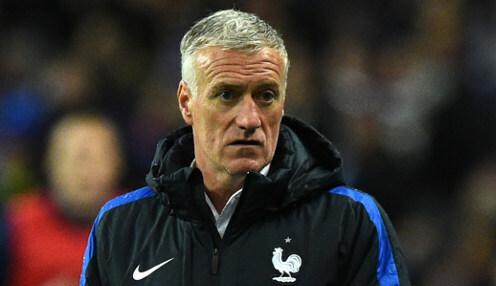 Deschamps' team can currently be backed at 10/3 to win Euro 2020. The France boss is taking nothing for granted though, saying: “"History shows that France have often struggled in qualifying campaigns. "Moldova will likely sit back, even if they can attack. We will have very little space, we have already faced that kind of opposition. "We will have to be precise and lively. But it is never simple and we know it. We know what to expect. It is not the ideal game for us." After this week's tricky trip to Chisinau, France will take on Iceland at the Stade de France on Monday 25th March. Meanwhile, Iceland are 11/2 to beat Andorra 3-0 on Friday.